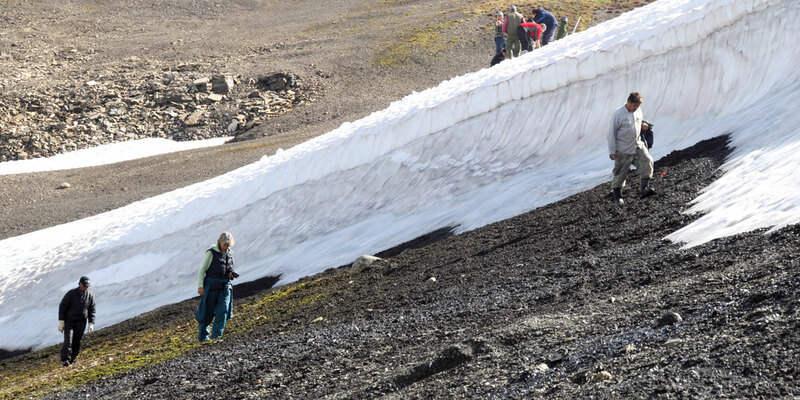 The NWT Cultural Places Program promotes the protection, investigation, interpretation, and commemoration of significant cultural places in the Northwest Territories. It achieves these goals by providing programs to document, manage and protect archaeological sites, by administering official community and geographic names, and by commemorating significant cultural and historic places. 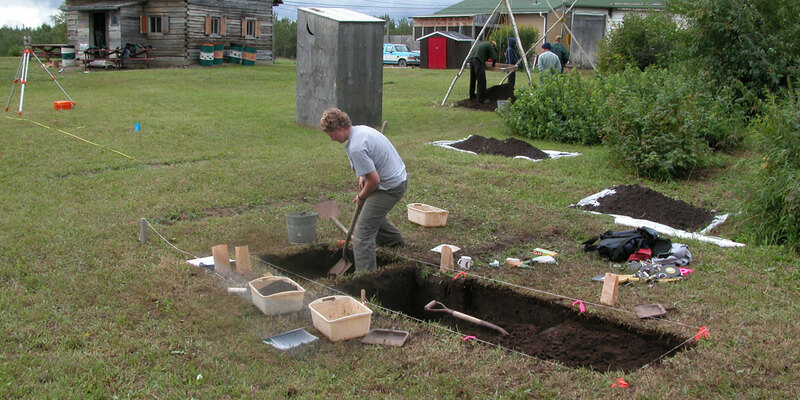 The Archaeology Program promotes the conservation and appropriate investigation and interpretation of archaeological sites in the Northwest Territories. 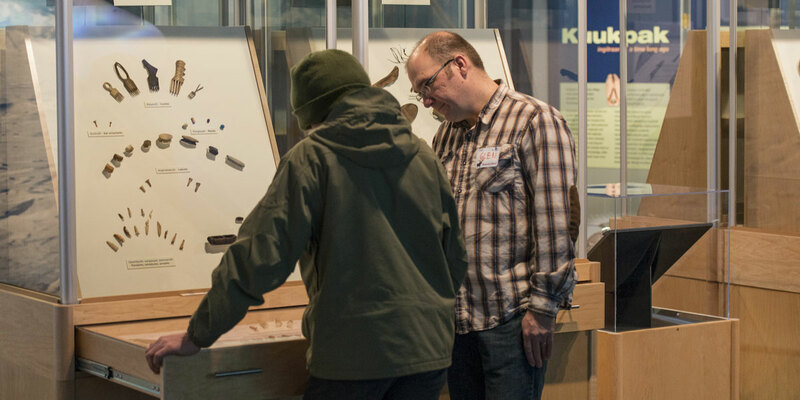 The Geographic Names Program gathers, preserves, and disseminates information on the traditional, current and historic names for geographic features and populated places throughout the Northwest Territories. 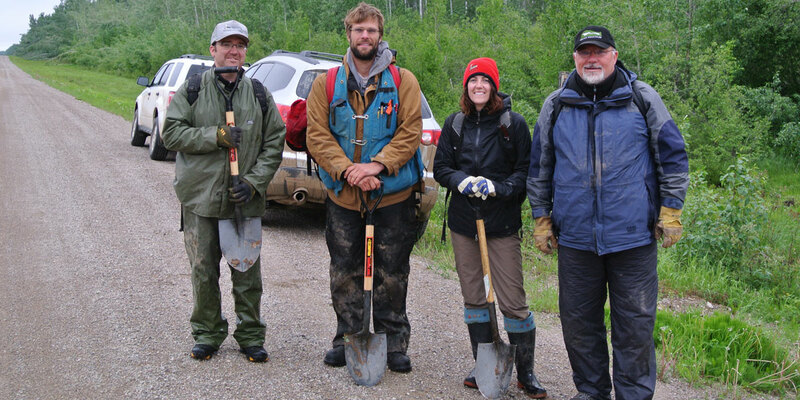 The Historic Places Program is designed to document and commemorate the NWT’s historic places and cultural landscapes.